Episode # 18 Great Expectations – best casino gambling advice ever! 1. Since negative expectation games cannot be beat, Why Play? 2. Roulette has a general house edge of 5.2%; if the numbers 4 or 10 are the established point numbers in craps, even with 5x odds the house edge is even higher – 5.56. All casino table games cannot be beaten in the long run. 3. In craps taking 100x odds to lower the house edge is a crazy risk of money. Best to bet on on the 6 and 8 as established point numbers using the “put” bet and 10x odds. This lowers the house hedge to 0.83. That’s a sensible risk. 4. In fact, the odds bet itself does not even the house advantage because money must first be put on the pass line; the best bet in craps, the odds bet behind the line is still a “combination bet” that can never make the bet exactly even up with the house. 5. Consider that even without a house edge, you can lose your shirt in gambling. Never forget this; there is always a risk. 6. Anthony Curtis of the Las Vegas Advisor seems fatalistic with gambling advice because he is trying to protect his readers from losses, which is a noble cause. 7. Know what the dealers know; go to Heather Ferris’ free dealer training school at Vegas-Aces.com. No kidding, this is for real. 8. How we turn “negative expectations” into GREAT EXPECTATIONS.. this advice is the only sensible answer to Why Play Table Games and slots with negative expectation math, the law of averages, and the house edge at work. 11. 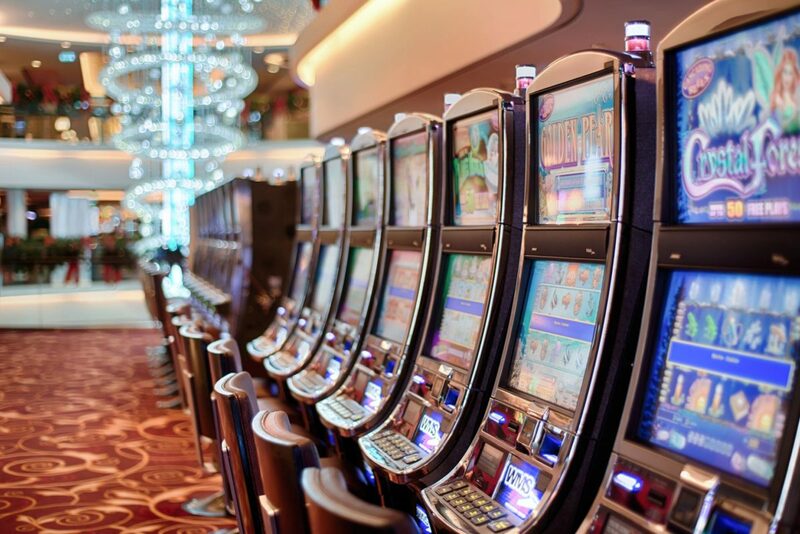 Great Expectations is the only correct mindset for the recreational gambler; otherwise you are fooling yourself and this is may be the most important casino information that you ever hear. It’s about having a great time (Great Expectations) that does not require winning at every turn. That’s impossible. So do not ruin your life betting money that you cannot afford to lose. Be careful and wise with your cash. Remember no matter how you bet, you are destined to lose if you refuse to quit when ahead. Next Next post: Episode # 19 Casino Summer Roadtrip- Atlantic City or Las Vegas?